From 6th to 14th of January 2018 dozens of hot-air balloons will transform the Alta Pusteria valley into a colourful fairytale landscape. A ride in a hot-air balloon is an unforgettable experience! 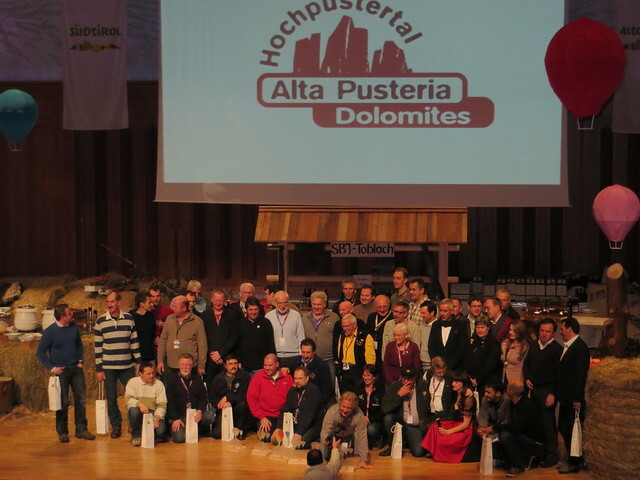 Partecipate also you at the Dolomiti Balloonfestival at Dobbiaco! It is possible to book balloon trips both during the Dolomiti Balloonfestival and during the year. Balloon trips are the ideal present for special occasions such as Christmas, birthdays, anniversaries etc.